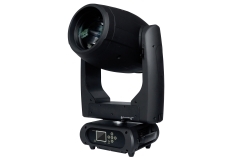 Professional Beam/Spot/Wash moving head, Osram Sirius HRI 440W discharge lamp, 748000lux@5m@2°, HQ glass lens optics, Beam angle?2°-45°,3 color wheels with CMY fading + 15 color filters, 6 dichroic rotating gobo, 18 fixed Gobos, Motorized auto focus, 6-linear + 3 facets prism, frost , RDM. 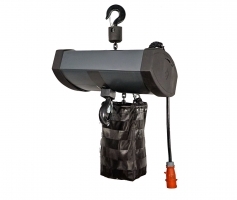 Electric Chain Hoist , CE and TUV certified , Lifting Capacity:1000 KG , Lifting Height:25 M , Lifting Speed: 4 M/min , Double Electromagnetic Brake System, Motor Protector , Overload Protector. Lighting Controller , 1024 channels with 2 individual optical isolated DMX outputs and Net-work interface, 7" TFT-LCD touch screen for operating, 3 colour backlite keyboard, R20 library files , USB interface , flight case included , 10kg. 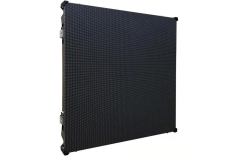 Indoor Led Screen 3 in 1 SMD 2020 Black led , pixel pitch 2.8 mm , panel size 50 x 50 cm, 7.8kg Brightness: 900 cd/m2, Resolution of module: 88 x 88 , Gray scale 16bits . Refresh Freq 3000 Hz , Nova star Input card inluded . 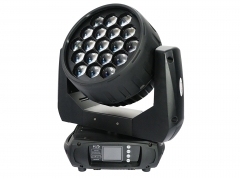 Super Bright Beam/Wash moving head, 7 leds 40watt 4in1 RGBW, 7 pixel control rings , 6-60° Electronic Zoom, graphic effect macros, 0-100% linear dimmer, powercon in/out. 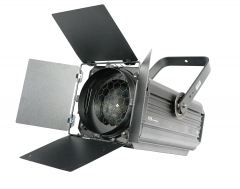 Outdoor Led Screen IP65 3 in 1 SMD 1921 Black led , pixel pitch 4.8 mm , panel size 50 x 50 cm, 8.5kg Brightness: 5000 cd/m2, Resolution of module: 52 x 52 , Gray scale 14bits . Refresh Freq 1920 Hz , Nova star Input card inluded , IP 65. 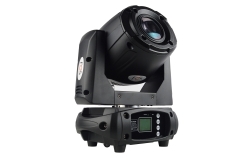 Wash / Beam moving head , 19 RGBW 30w 4in1 LEDs zoom 6-60°, 4 sections pixel control, Preset color macros RGBW mixing with or without DMX controller , TFT display. 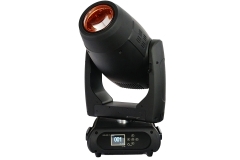 Professional 200 watt COB led Warm White 3200K PC, Adjustable Zoom 10-55 degrees ,12500 LM, Control mode DMX 512 , power con in/out .Barndoor Included. 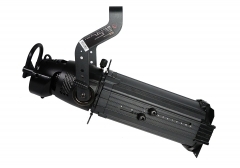 Led 75watt Spot Moving head, 8 colors , Rotating gobo wheel with 6 gobos plus open,2.5M-15M electric focus, 3 facet prism with variable speed and direction , powercon in/out ,11/13 Dmx channels.